Got your head in the cloud? This might be the only time someone tells you that's a good thing. Cloud security is a fairly new discipline; Google search trends show that it got its start in 2008. 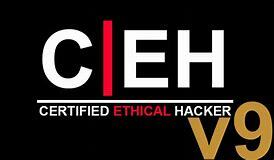 Already this is a globally recognized and rapidly growing security need. 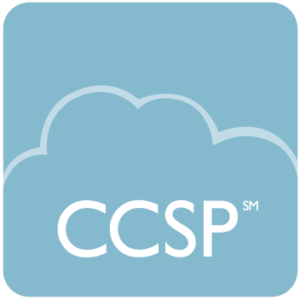 As a Certified Cloud Security Professional (CCSP), you'll be helping organizations position themselves for growth as they move their systems and processes to cloud-based solutions. You'll ensure their data is properly encrypted and conduct risk assessments. 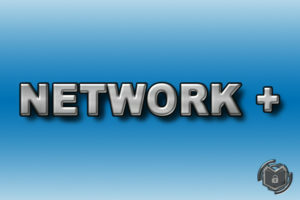 You may be involved in virtualization, auditing and data life cycles. 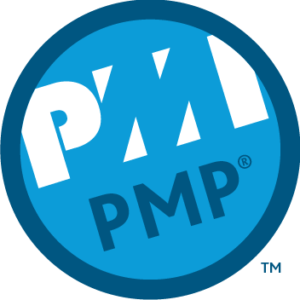 As companies utilize these new solutions, legal and integrity questions will arise and you will be able to confidently speak to the design, implementation and management of the service. 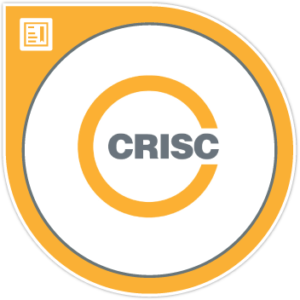 The CCSP is maintained by the International Information System Security Certification Consortium, or (ISC)² . 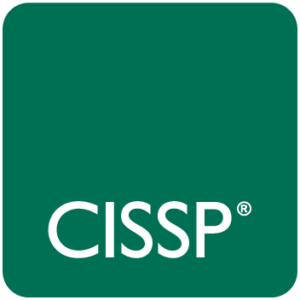 The CISSP is another popular certification maintained by this association. 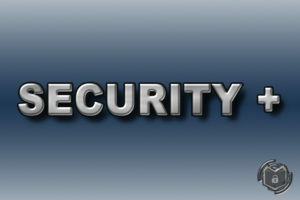 They also organize the annual Security Congress, a conference that offers education and collaboration between industry leaders and forward-thinking companies. If you are new to the security sector, be sure to look first at the Security+ certification.